This spectacular photo was taken outside of Redwood Falls, MN. 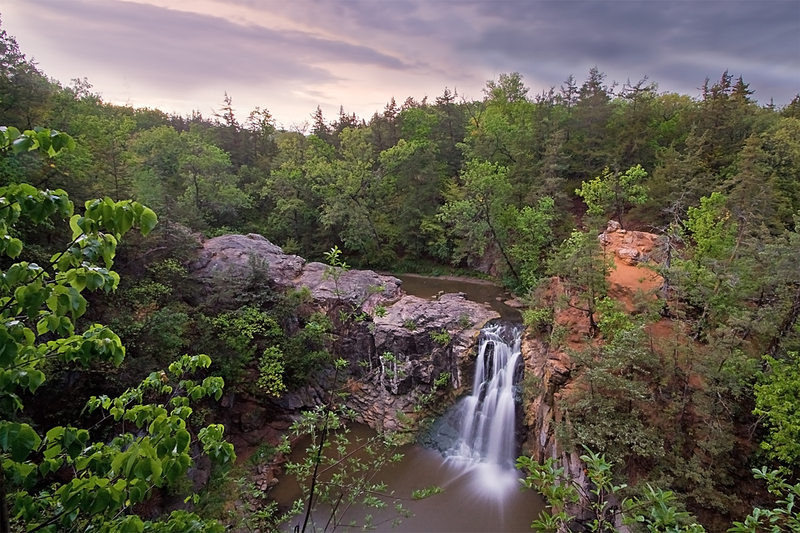 The subject is the majestic Ramsey Falls at sunset. The rural are of Redwood Falls welcomes Farmfest 2009 to the Gilfillan Estate tomorrow through Thursday. I will 'fess up to attending once during its run in Lake Crystal, MN and twice when it called Austin, MN home.